With the new units added in the game, test your skills and clear objectives once again with another exciting Limited Duration Missions Event! You will be rewarded greatly with your efforts, but you must be quick. 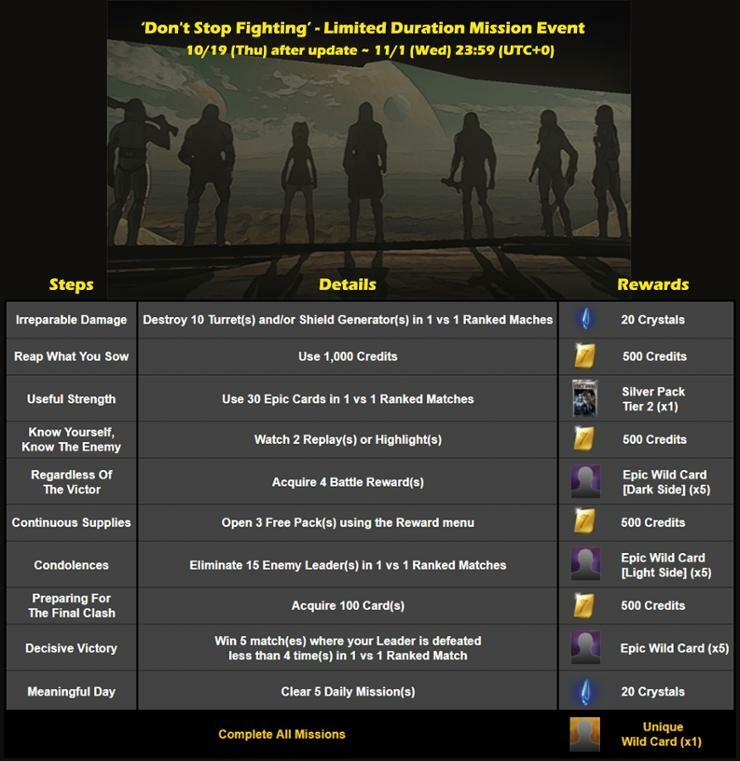 As the name of the event implies, the missions will not stay for long.